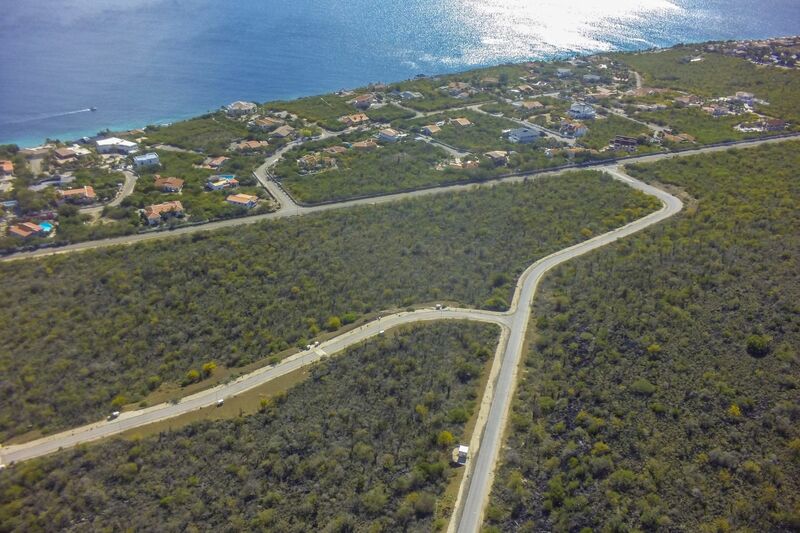 Sabadeco has launched yet another set of great building lots. 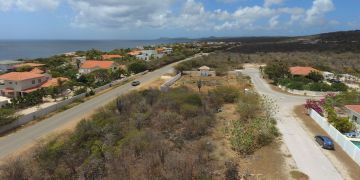 This area Crown West is located slightly North of Crown Terrace IV and provides the absolute best in panoramic views and hill side breezes. 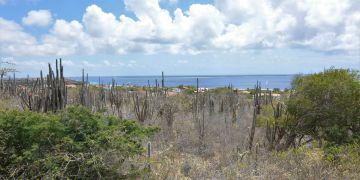 The majority of the lots provide spectacular views all the way to both the South and North end of Bonaire. More flexible building obligations apply to these lots. 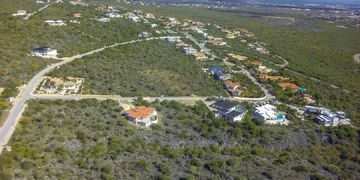 Contact Sunbelt Realty office for more details. Infrastructure and utility connections at lot side. Lots are registered at the Land Registry Office Kadaster.